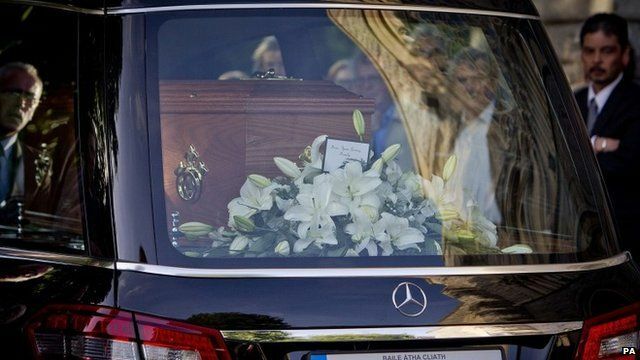 Mourners bid farewell to Heaney Jump to media player The poet and former Oxford Professor of Poetry Paul Muldoon has paid tribute to Seamus Heaney at the Nobel-prize winner's funeral in Dublin. 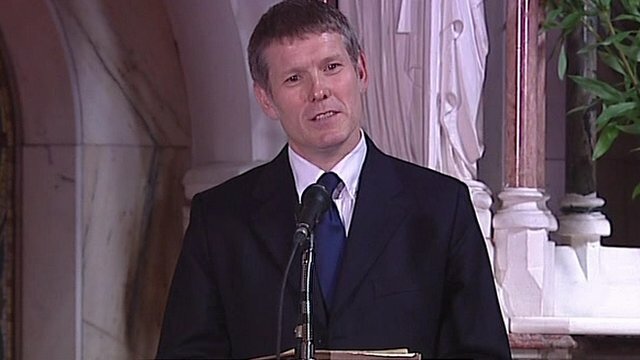 Heaney's son pays tribute to late poet Jump to media player Michael Heaney, son of the poet Seamus Heaney, has paid tribute to his father at the funeral service for the late poet. 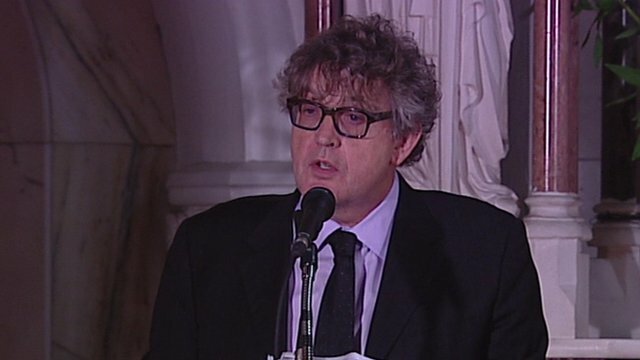 Paul Muldoon's tribute to Seamus Heaney Jump to media player The poet and former Oxford Professor of Poetry Paul Muldoon has paid tribute to Seamus Heaney at the Nobel-prize winner's funeral in Dublin. 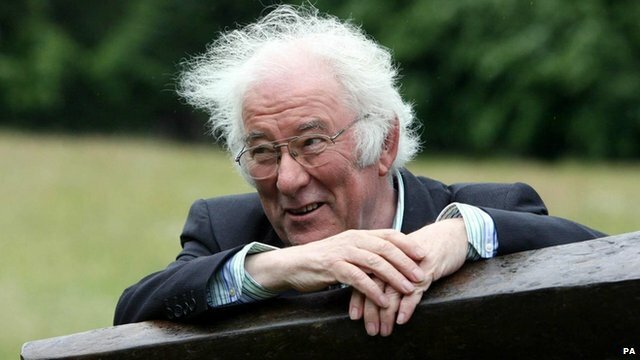 Seamus Heaney dies aged 74 Jump to media player Seamus Heaney, acclaimed by many as the best Irish poet since Yeats, has died aged 74. 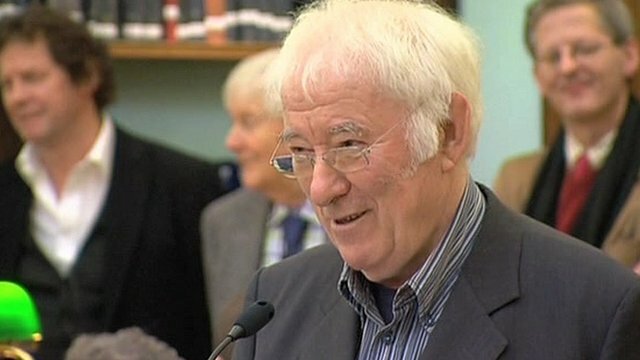 'Father figure for poetry community' Jump to media player Seamus Heaney was "the head of our poetry community", the poetry editor at his publisher Faber and Faber has said. 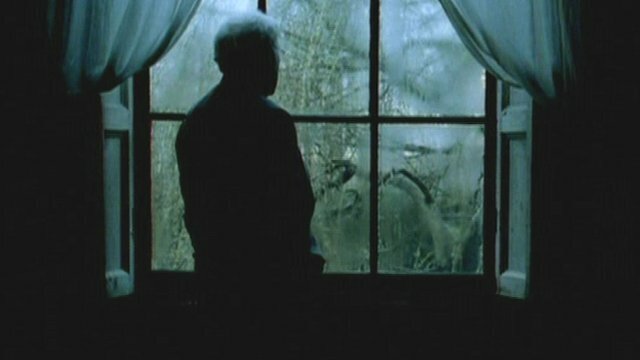 Heaney: Poetry was 'entrancing' Jump to media player Writers Seamus Heaney and Simon Armitage have been speaking to the BBC about their love of poetry. 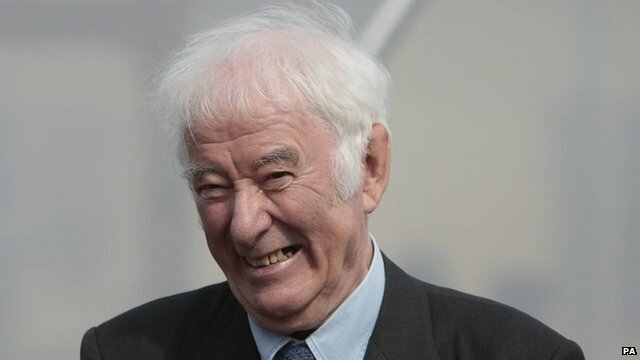 Family and friends have gathered in Dublin for the funeral of the renowned poet and Nobel Laureate Seamus Heaney, who died on Friday aged 74. High profile names from the worlds of politics, music and literature joined Heaney's widow and children for the service in the Church of the Sacred Heart, Donnybrook. Andy Martin reports from Dublin.